After announcing a deal in September to produce a Pokémon Go games with Nintendo and Alphabet-owned Niantic, the Pokémon people are today showing a little more about how gameplay will work and giving us a first look at the title coming to both Android and iOS devices. Kamcord, the popular platform for gameplay recording in mobile apps, is today launching support for live streaming directly from Android. After adding gameplay recording features to mobile apps alongside its new YouTube Gaming platform launch earlier this month, Google is today updating its Google Play Games app for Android with similar features. The update will allow users of the Play Games app to quickly hop into gameplay recording with the ability to share their own commentary simultaneously using their device’s front facing camera and microphone. Google notes that the feature should come in handy for some of the content creators contributing to the roughly 144 billion minutes of gaming videos and live streams viewed on YouTube each month. 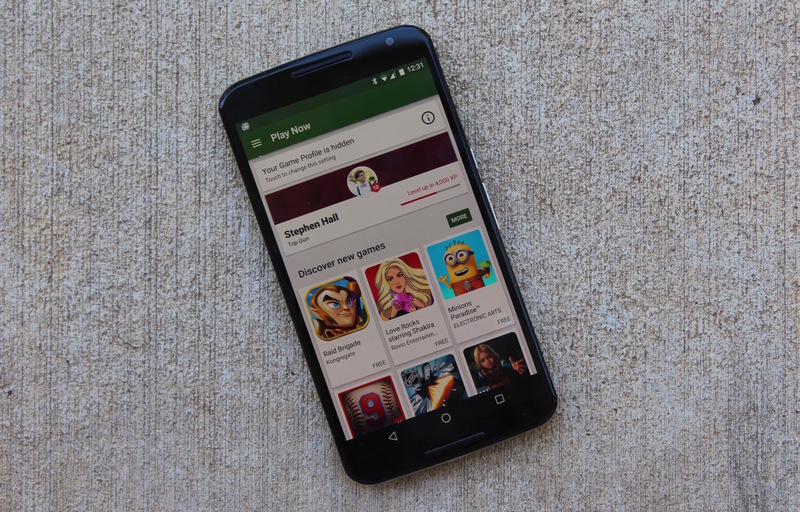 The updated Google Play Games app for Android is rolling out to users in the US and UK starting this week with users in other countries getting access in the near future.